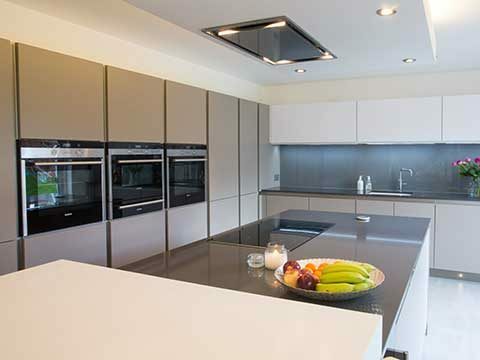 The “improve not move” trend is set to continue in 2019 as the uncertainty caused by Brexit threatens to destabilise the housing market, encouraging householders to add an extension rather than sell. 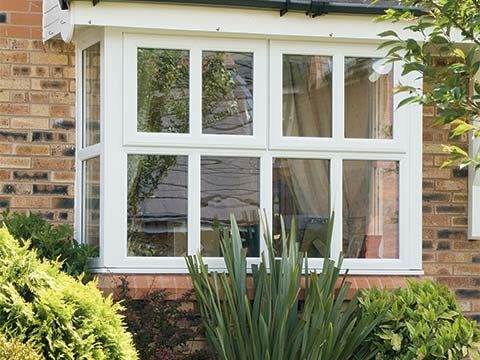 Moving is such an expensive business anyway and you could be far better off installing a conservatory or orangery to give yourself more home to enjoy and make it more valuable. But this leaves you needing to make a very difficult decision – which extension do you choose, a conservatory or orangery? There’s no right or wrong answer, it all comes down to personal preference. Knowing some of the pros and cons of both extensions will help you make the right choice for you, your family, and your home. 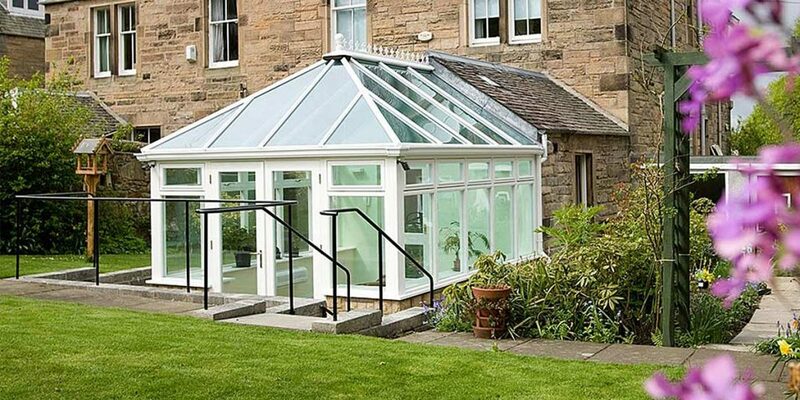 Conservatories come in numerous styles, large and small, from the magnificently grand T-Shaped or P-Shaped design to the cutely compact Lean-To variation. You will definitely find something to suit. 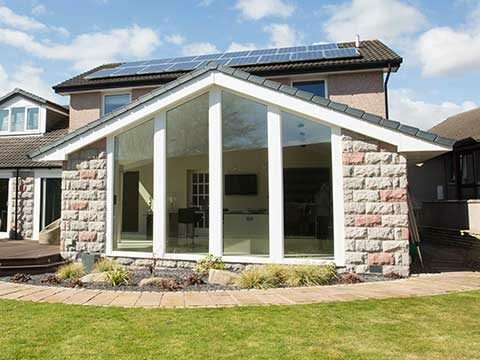 When it’s required, planning permission can usually be obtained more cheaply and quickly for a conservatory installation than a standard home extension. It receives a wealth of natural sunlight which generates a truly unique ambience inside the structure. 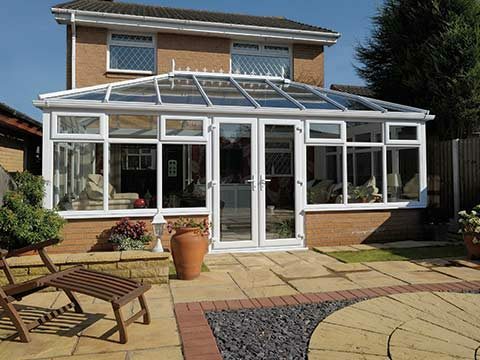 Unless it has an insulating roof and thermally efficient frames and glazing, there is a risk of a conservatory overheating in summer and feeling incredibly cold in winter. Glass takes prominence in a conservatory design and this could compromise your privacy as neighbours and passers-by may be able to get a clear view of what you’re doing inside of it. Orangeries consist of a high proportion of brickwork and this helps them subtly blend in beautifully with properties – they don’t look like an obvious add-on. Often described as a cross between a conservatory and extension, an orangery tends to offer greater spaciousness than a conservatory thanks to its lengthy lantern-style roof. 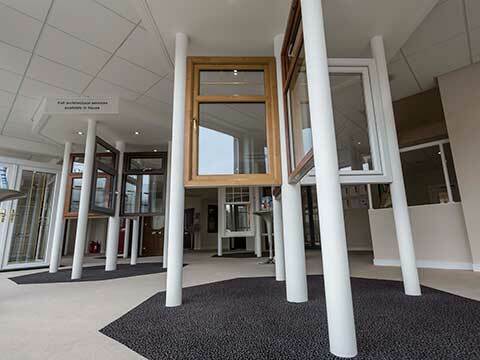 It’s a multi-purpose design as orangeries can be used as dining areas, offices, playrooms, home gymnasiums etc. Orangeries have large windows but they may not receive as much natural sunlight as you would like in comparison to a conservatory. 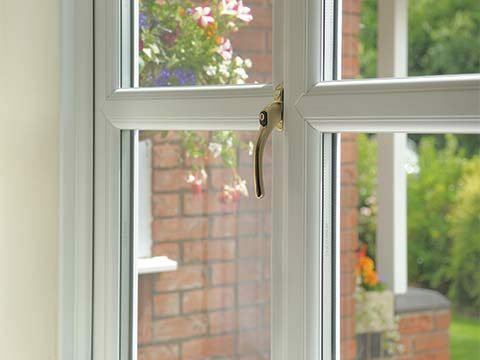 It is likely to cost you more to buy an orangery than a conservatory if money is an important factor. 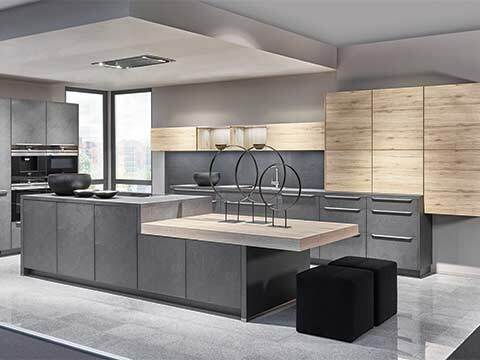 Hold off making a final decision until you have visited our Aberdeen showroom and seen examples of both brought to life with our exclusive 3D presentation suite. 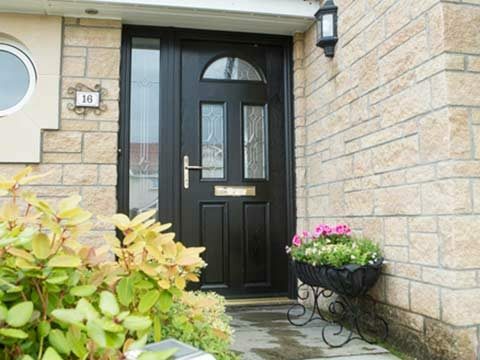 Should I Buy Triple Glazing?